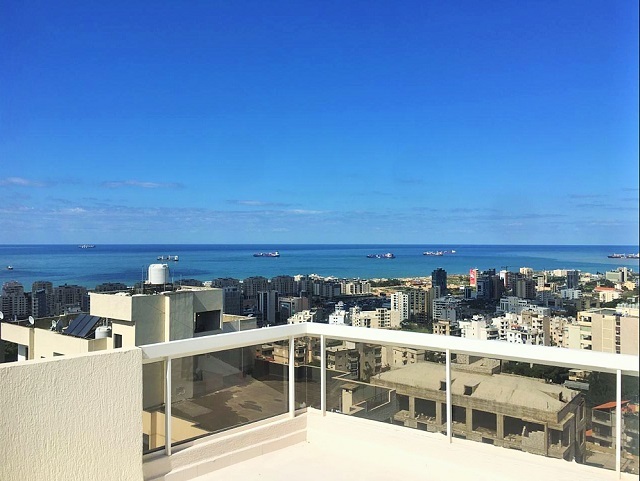 High end apartment for rent located in verdun (Unesco area), 365m, 12 floor. 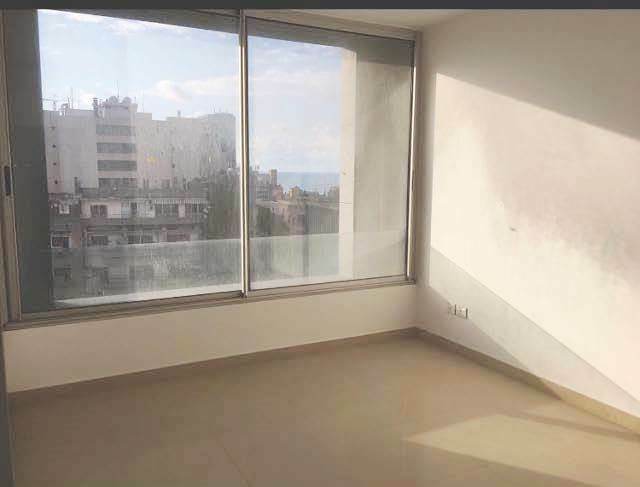 Beautiful furnished apartment for rent 100sqm 4th floor located in Hamra. 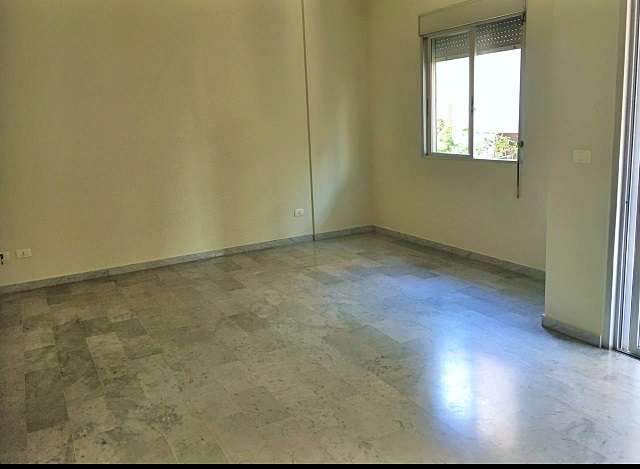 Apartment for Rent located in Mar Elias, 140sqm, 8th floor. 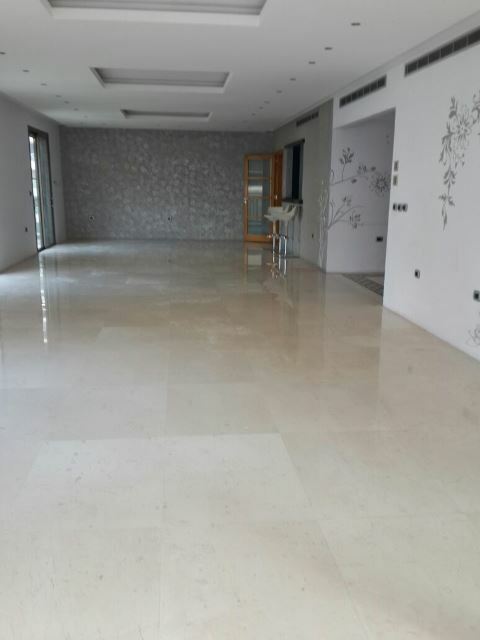 Beautiful apartment for rent 130sqm 3rd floor located in Acharafieh Fassouh. Nice Nursery for rent 400m +200m terrace 1st floor located in Hamra. Duplex for rent 315sqm 5-6 floor located in Naccaceh. 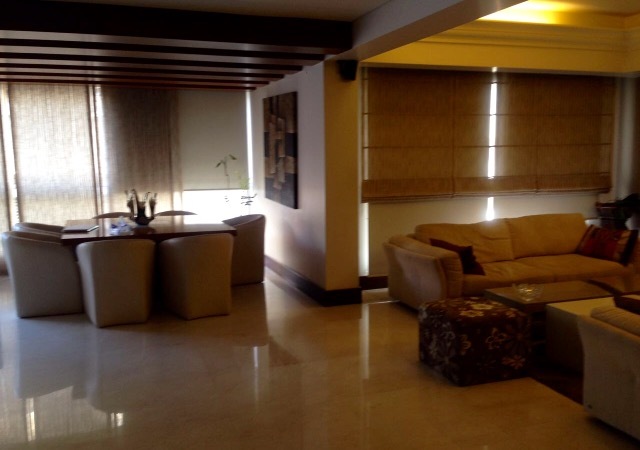 New apartment for rent 160m 4th floor located in Aciha Bakkar. 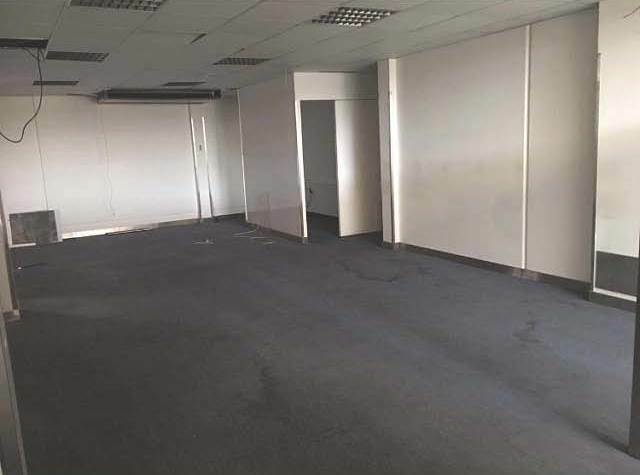 Office or Clinic for rent 100m 9th floor located in new luxurious building, Geffinor area. 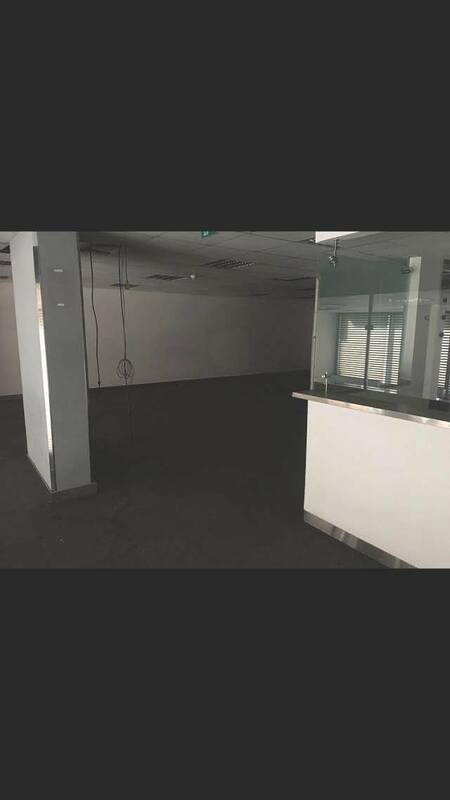 Resturant for rent 200 sqm, located in Achrafieh.